Farhang Foundation, a non-political, non-religious, non-profit Iranian-American cultural organization dedicated to celebrating and promoting Iranian art and culture, has been working since 2013 on creating the Freedom Sculpture, a crowd-supported public monument honoring the shared humanitarian ideals of Cyrus the Great and the Founding Fathers of America. 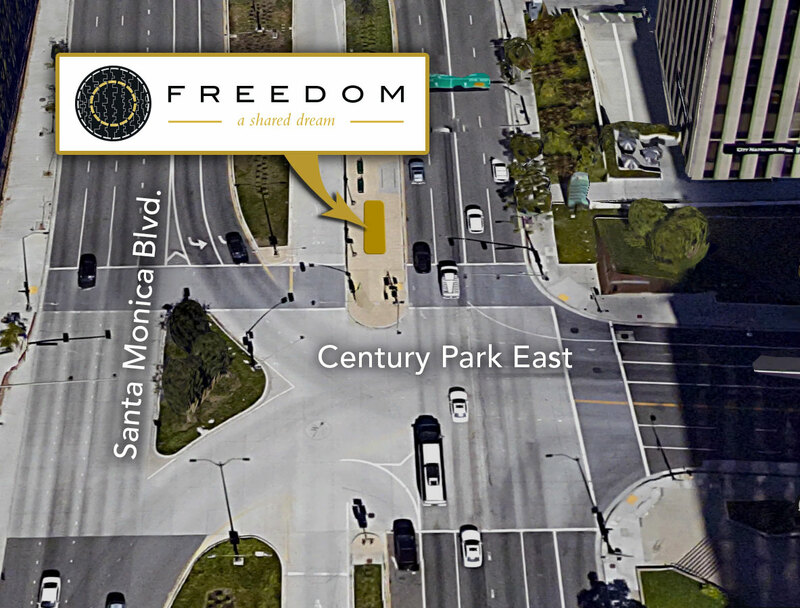 The Freedom Sculpture was designed by world renowned artist and architect, Cecil Balmond, and its construction was facilitated and managed by ARYA Group in Los Angeles. for their support of the Freedom Sculpture through all phases and requirements.